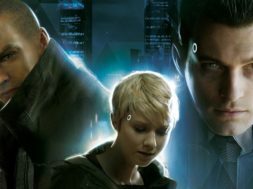 Heavy Rain, Beyond: Two Souls, and Detroit developer Quantic Dream recently raised money from Chinese internet company NetEase, at which time many wondered if it meant that the French studio would continue to make games only for PlayStation consoles. Now we know it won’t. 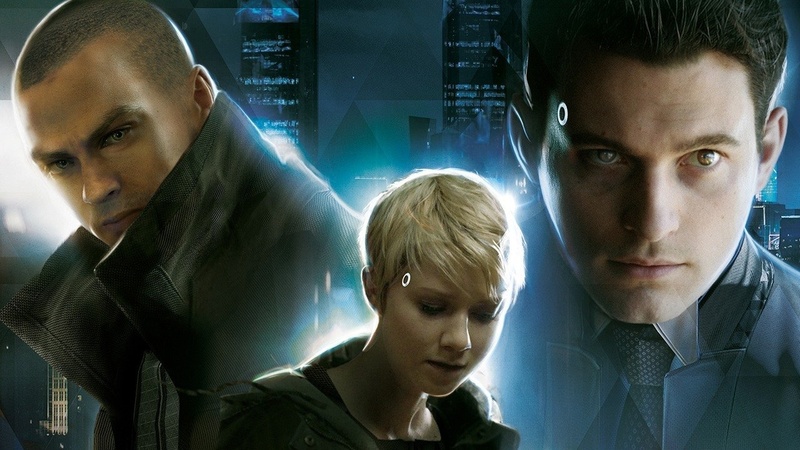 As for what Quantic Dream’s next game will be, studio founder David Cage said it’s “too early” to reveal anything. However, he did tease that the studio is working on a new game engine that will support multiple platforms. The engine is “even more impressive than anything we have done before,” Cage said. Also in the interview, Cage said Quantic Dream wants to become a “global, multi-franchise company” that retains its independence, and raising the money from NetEase will help it achieve that. “We want to keep developing original games in the genre we pioneered, but also expand our audience by being present on all platforms,” he said.